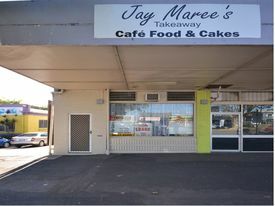 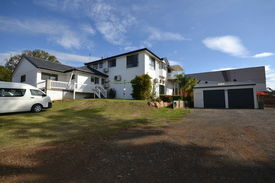 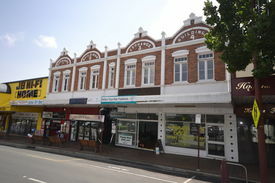 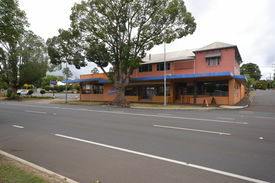 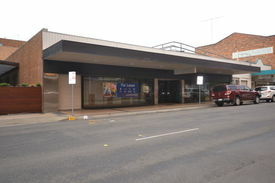 118 Commercial Real Estate & Properties in Toowoomba City are listed in 6 categories. 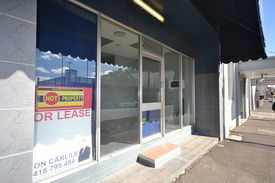 We have 63 OfficesSale & Lease , 39 Retail ShopsSale & Lease , 7 Industrial Warehouses Sale & Lease , 5 Development LandsSale & Lease , 3 Other Commercial PropertiesSale & Lease and 1 Hotels and LeisureSale & Lease . 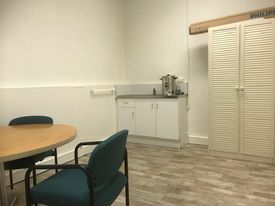 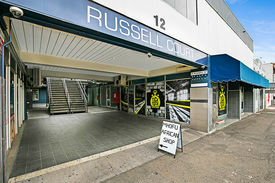 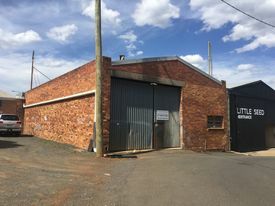 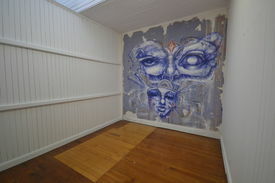 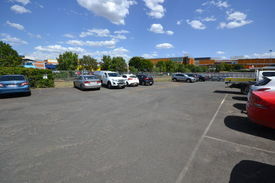 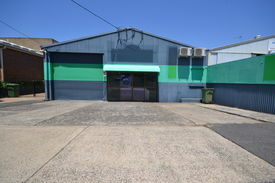 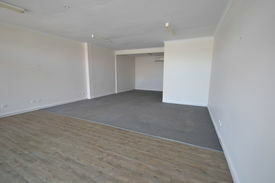 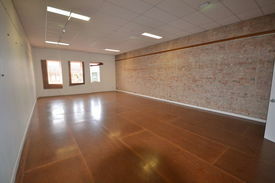 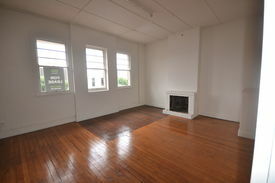 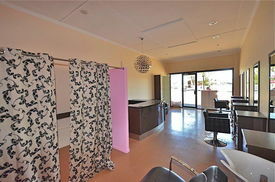 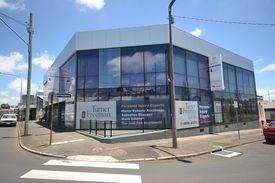 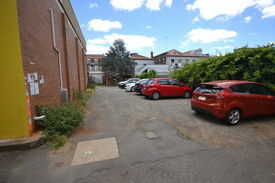 Extremely Rare Retail/warehouse Showroom $36,000 pa + GST + Outgoi..
Cbd Offices With Onsite Parking! 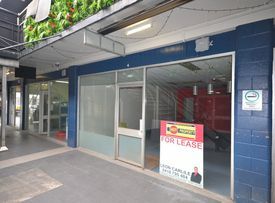 $49,000 pa + GST + Outgoi..
Professional Offices Cbd $30,750 pa + GST + Outgoi..
Commercial Or Medical / Allied Health Premises For Lease $55,000 pa + GST + Outgoi..
Renovated Office Space $138,000 pa + GST + Outgo..
Homemaker Centre $15,000 pa + GST + Outgoi..